Chartwells have teamed up with Newport City Council to bring some big changes to Ysgol Gymraeg Bro Teyrnon. Now the site of a new Welsh Medium Secondary School for the next few months, Chartwells have invested in brand new kitchen facilities which we hope will be great improvement for the school. Ysgol Gymraeg Bro Teyrnon has not had a fully functioning kitchen for a number of years and has been relying on our Simplicity Service which provides hot meals for schools that don’t have kitchens. 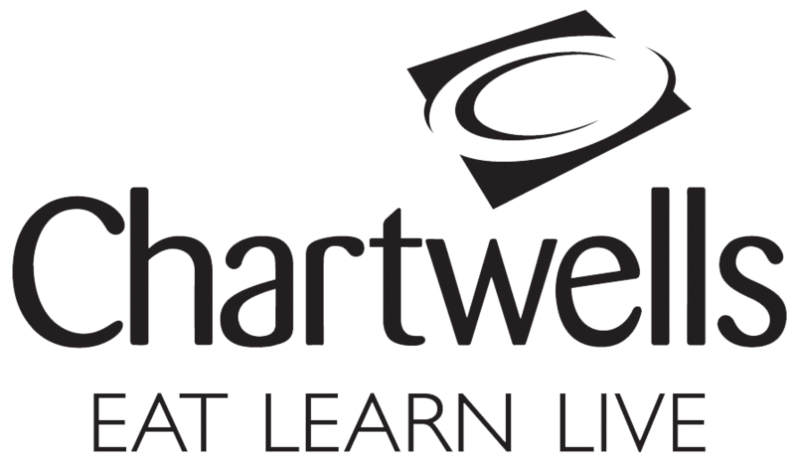 However, together with Newport City Council, Chartwells can now have the opportunity to provide quality meals freshly prepared and delivered by our onsite cooks. This new development has also created new catering roles, in which Chartwells have been able to train and develop current members of our team for new catering roles and we will be able to recruit new staff and incorporate them into our Newport School Meals community. Other local developments include opening the breakfast club for Duffryn Junior School. Having ran a successful club in the infant’s school, the team at Duffryn primary have the opportunity of expanding their service.